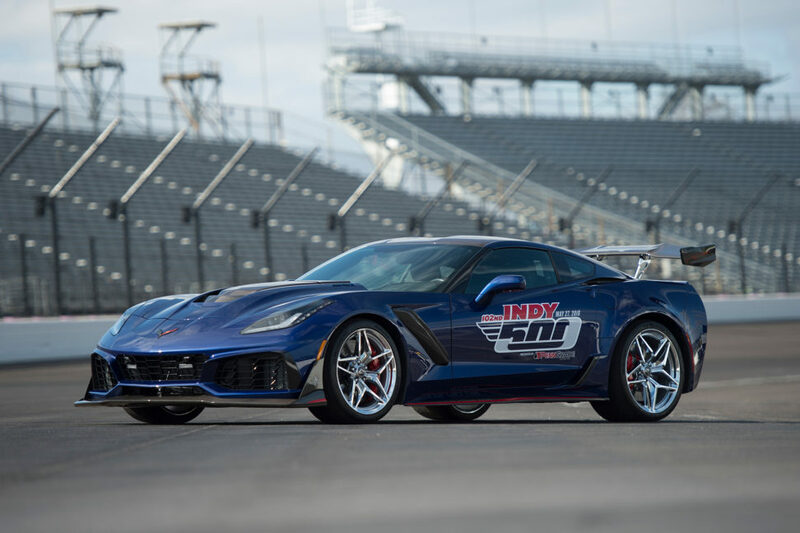 The 2019 Chevrolet Corvette ZR1 will be the official Pace Car for the 2018 Indianapolis 500 presented by PennGrade Motor Oil. This will be the fifteenth time a Corvette leads the IndyCars around the 2.5 mile oval at the start of ‘The Greatest Spectacle in Racing’. 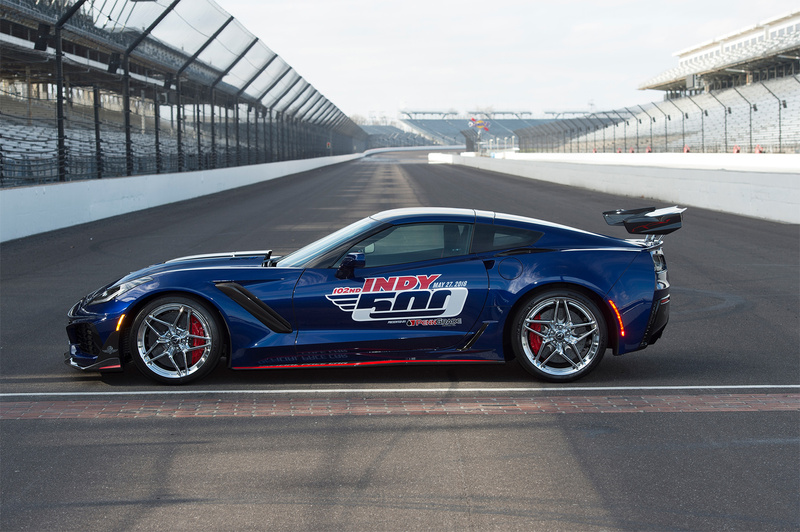 No other car has served as the Pace Car more than the Corvette. It is the 29th time a Chevrolet has led the field dating back to 1948 when a Fleetmaster Six convertible paced the field. This year’s race takes place on Sunday May 27. The Corvette ZR1 Pace Car can accelerate from 0 to 60 mph (0 to 96 km/h) in just 2.85 seconds and reach a top track speed of 212 mph (341 km/h), the fastest Corvette in history.